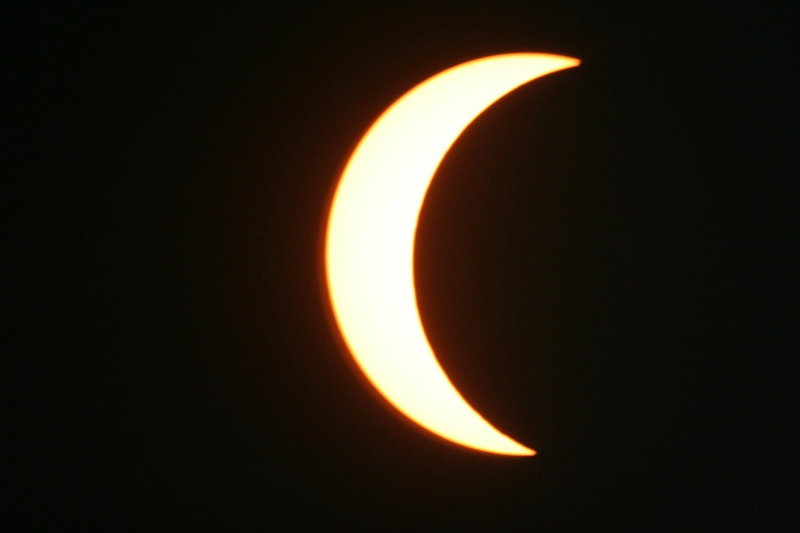 Like I mentioned in my "You'll Burn Your Eyes Out" post, I spent Aug 21, 2017 in my front yard watching the eclispe with my kids. It had been a few years since I have used my telescope to do any solar observing and I had forgotten just how challanging it can be to manually point a telescope and succesfully find the Sun. Telescopes are not natually setup with tools that easily let you point at the Sun. 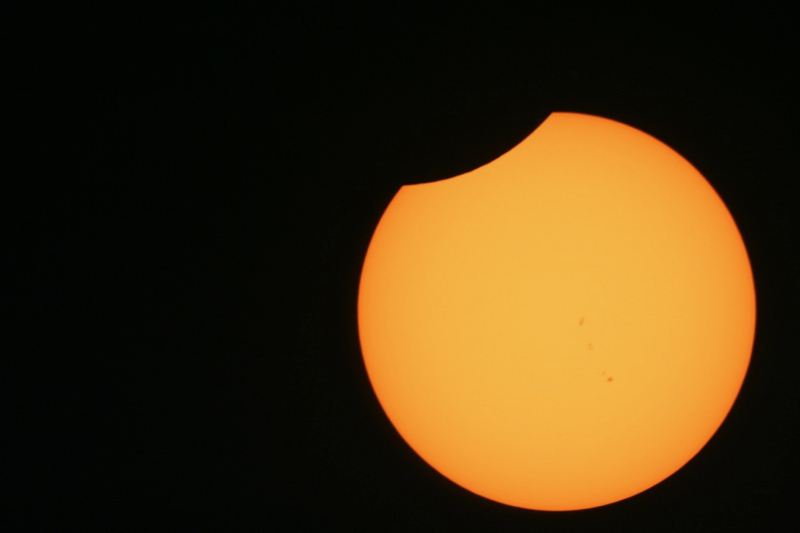 The solar filter also makes the Sun quite dim in the eyepiece and if you don't get your eye just the right distance from the eyepiece you don't see anything (even if the Sun is in the field of view). At night you always have a background star field so you know when you have your eye placed at the right sweet spot. Oh, and did I mention the challenge of having sweat run down your face (it is Florida in August after all). Lots of little crescent Suns!